Manufacturer of a wide range of products which include concrete road paver and roller screed paver. 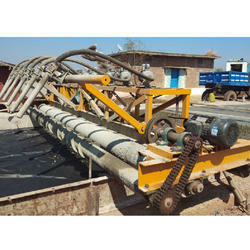 Concrete Road Paver is a form riding, triple-roller tube paver. Heavy-duty sectionalized overhead truss system can be adjusted for width, and a spray system allows fogging of the screening tubes. Rollers with the auger for concrete spreading. 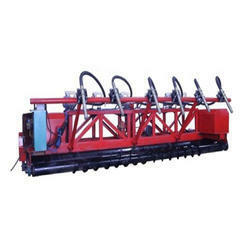 We are one of the leading manufacturer of Roller Screed Paver. We obligated to meet the quality standards as per the customer demand.